Similar to other niches and industries, auto dealerships can’t survive without digital engagement. In creating your digital marketing strategy, it’s important to remember that online dealerships are not ecommerce, at least not exactly. Striking the right balance between in-store processes and online customer journeys is essential. Buying a car is big decision, and visitors normally visit multiple websites several times before converting into a lead. The way to rise above the crowd is to get more email list subscribers and then target those subscribers, preferably with sales and marketing automation to save you time and keep your sales people talking to buy-ready leads. But how do you grow that email list in the first place? Here are some proven ideas for building and growing an email list. As long as your email list delivers on this promise of exclusive discounts or time-sensitive deals for subscribers, customers will not only stay subscribed to your list and become more likely to make a purchase, but they’ll also be more likely to buy from you in the future. Most visitors to your website will be in the early stage of the buying process. Some will be looking for discounts and incentives, but others will be looking for useful information. Providing information can be as simple as offering a checklist about everything they should consider before purchasing a new or used vehicle, a guide to cars as an investment, or anything else you can think up. Take the time to create good content like that and you’ll be able to use it again and again. You can offer it as an e-book (as a PDF file) to anyone who signs up for your email list. Do this, and you’ll be surprised at how many people take you up on the offer. Plus, you’ll start building loyalty and trust with these new customers. As discussed earlier, visitors who are looking to make a major purchase such as a car are looking for the next level of personalization. Traditional dealerships know this well and build real relationships with customers, selling themselves before they sell the cars, but it can be far too easy to lose this personal touch in the digital realm. That’s why I recommend using real-time communications tools on your dealership website, especially live chat software that includes some sort of signup form. That way you can offer to help customers immediately via chat, and then offer to send more information. Answer their questions, get their name and email, and then follow up. This builds a responsive customer base while also growing your email lists. Lastly, I should mention offline events. What do offline events have to do with digital marketing? Similar to discounts, offline events can be the perfect incentive for persuading Web visitors to sign up for your dealership’s email list. Potential customers who otherwise would never give you their email address or contact details will sometimes be willing to sign up for exclusive access to a show or sale. I hope these tips help you to start growing your email list and building an engaged customer base online. Are you doing something unique to build your dealership’s list? Share your ideas in the comments section. David Campbell blogs about customer service trends for ClickDesk live chat and helpdesk software. He is an active freelance writer and his other interests include organic SEO and growth hacking. 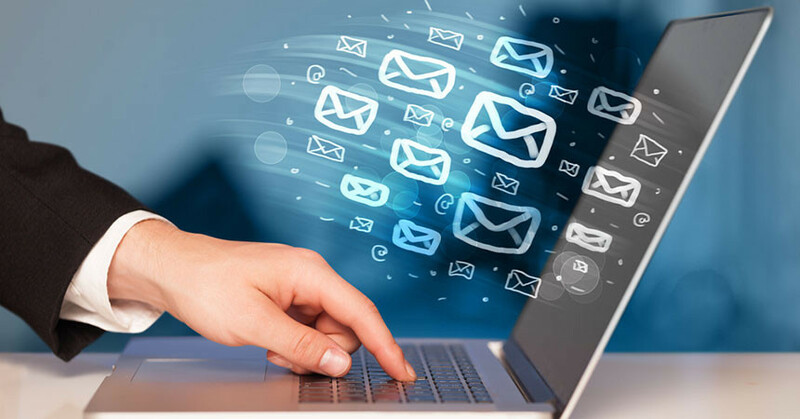 – Better quantify your need for new email subscribers. From there, a variety of acquisition strategies are available.